During these turbulent times, the feeling of hopelessness is an epidemic. 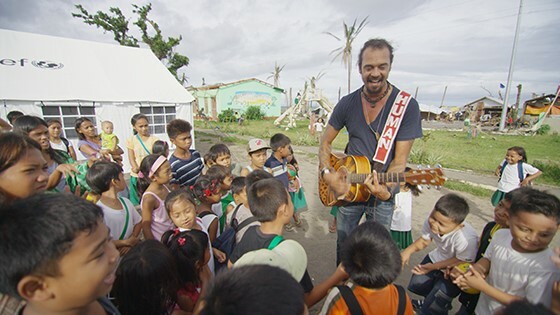 In a quest to hold on to humanity in the craziness of the world we live in today, STAY HUMAN takes us on an experiential journey through music and stories of some of the most inspiring people on the planet, who have chosen to overcome cynicism with optimism and hope —and remind us all what it means to STAY HUMAN. This screening is sponsored by The40PlusGirl.